The new Renault Clio debuted earlier today. 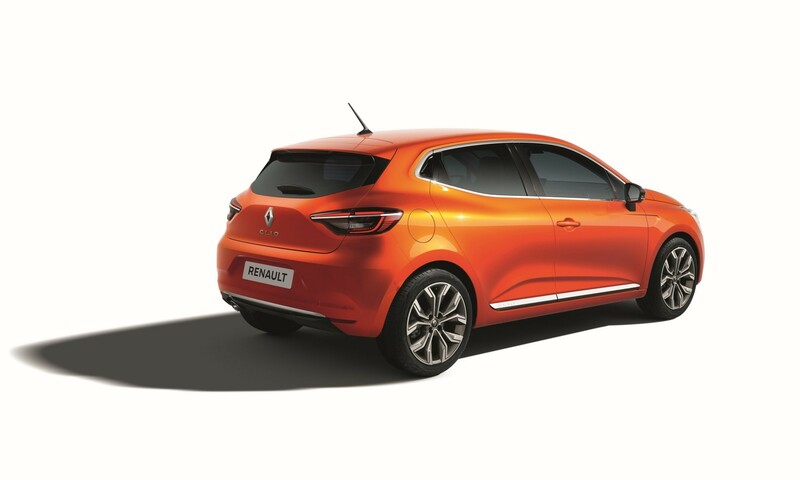 This is the fifth generation of Renault’s small hatchback, the earliest dating back to 1990. 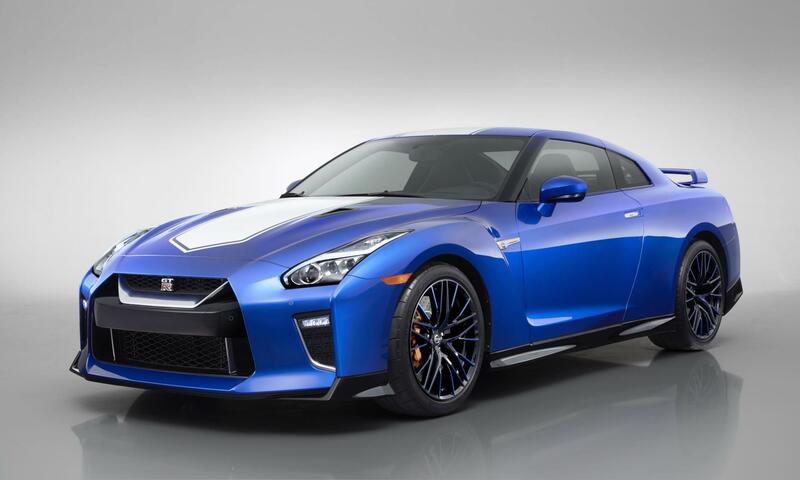 With over 15 million units sold worldwide, this is the brand’s best-selling model to date. Renault has big plans for the new Clio. These include Clio featuring the first E-Tech hybrid engine based on technology developed in-house. 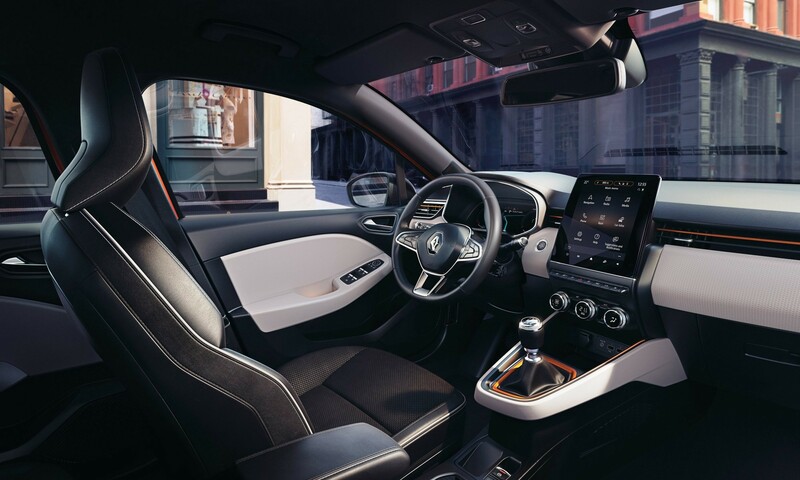 New Renault Clio underlines the firm’s push towards connected services via its multimedia system developed by the company. 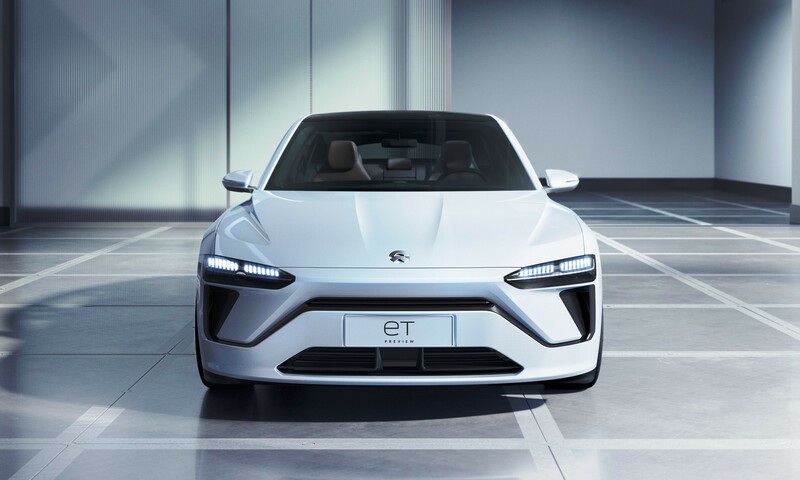 The newcomer will be a pioneer in autonomous driving by featuring driver assistance systems leading to autonomous driving systems created for city cars. 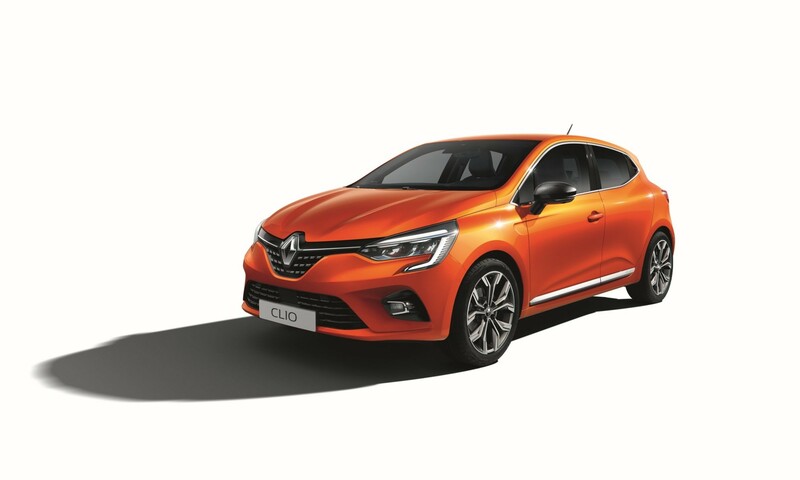 If you think the appearance is a little familiar it’s because the new Renault Clio shares design cues with its larger sibling, the Megane. The C-shaped headlamps, in particular, draw a strong link between the two models. Incidentally, the front lights are LED units across the range. The All-New Clio is 14 mm shorter but more spacious inside than its predecessor. The body has been lowered by up to 30 mm for better aerodynamics. 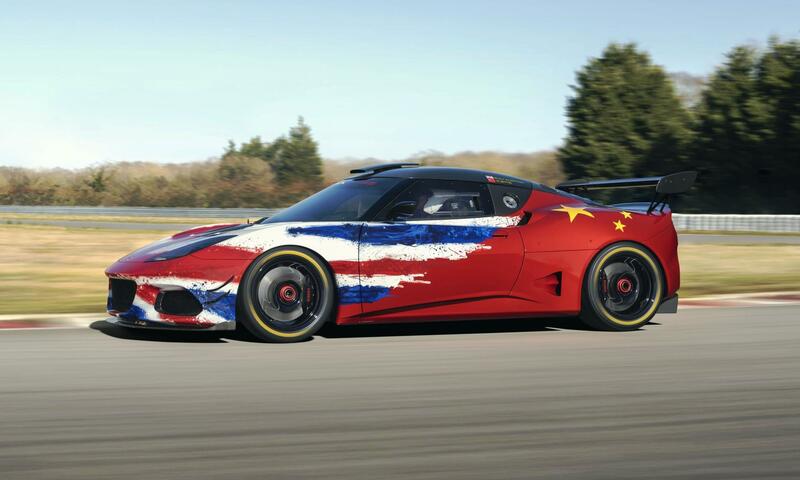 Details such as the shark fin antenna, 100 per cent LED lights, the flush tailgate and the chrome-plated side-window surrounds serve to modernise the exterior. Click here to read our Renault Megane RS Cup drive review. Renault designers are quite proud of the interior treatment of the new Renault Clio, which they have dubbed a ‘Smart Cockpit’. A wave-like facia is equipped with the widest screens in the segment. The multimedia screen is a 9,3-inch wide unit that is mounted in portrait orientation and angled towards the driver for better visibility. Renault’s Easy Link interface comprises all the multimedia, navigation and infotainment features as well as the Multi Sense drive settings. A digital screen replaces traditional analogue clocks in the instrument cluster. The TFT screen can be used to customise the driving experience. A larger 10-inch version will include GPS navigation in the display. The seats on the All-New Clio are said to provide better support through a longer seat base and a more enveloping shape. The seats are supposedly also more ergonomic and easier to use thanks to more accessible controls. 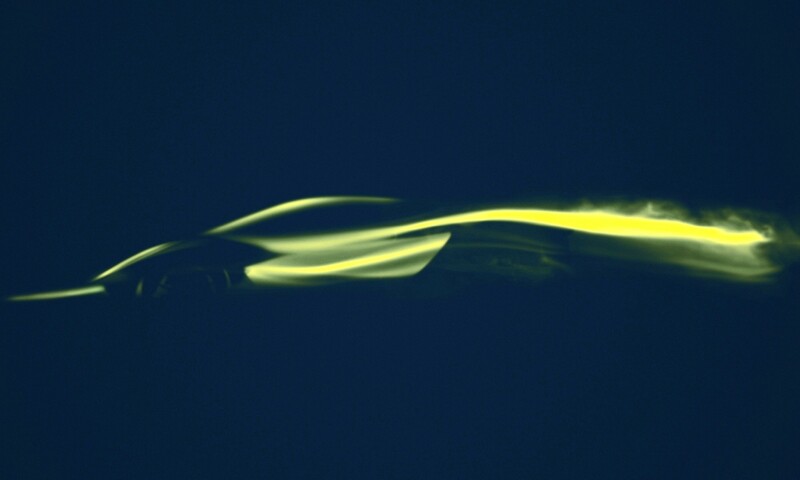 From this fifth-generation model, Renault Sport is introducing its R.S. Line trim on the all-New Clio, replacing the former GT-Line. R.S. Line will provide a more athletic appearance. 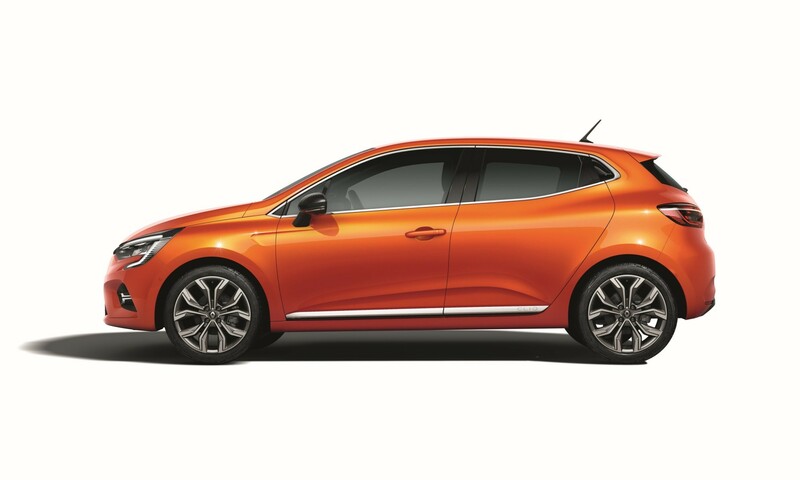 The trim level boasts exterior and interior design cues borrowed from racy Renault Sport models. Outside, the All-New Renault Clio R.S. 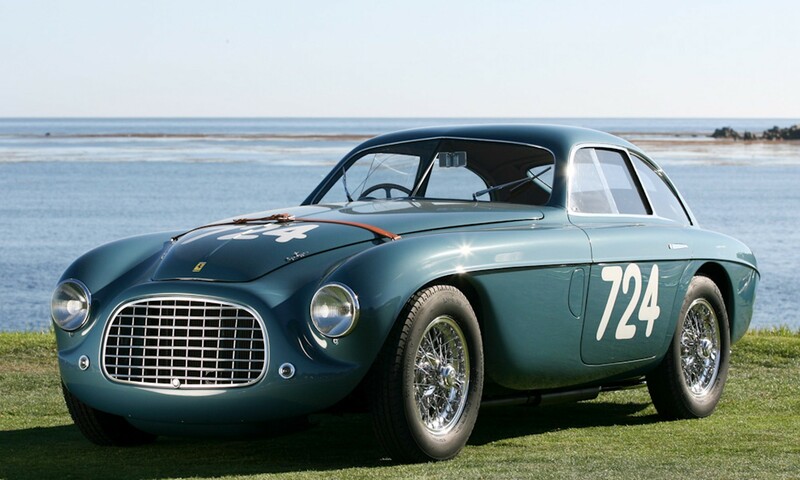 Line is fitted with an ‘F1 blade’ in the lower section of the front bumper. It also stands apart with its honeycomb grille and special 17-inch rims. The interior will include sports seats with reinforced support, carbon-style inserts, a perforated leather steering wheel, an aluminium pedal set, and red customisation touches matching the topstitching on the seats and steering wheel.